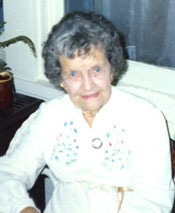 Nellie Earle Ballou is the widow of Fred Ballou, EKU's former bookstore manager. She reflects on campus life, her employment with the university, and past EKU presidents. She also recalls her family life and retirement. Dr. Thomas Myers is a native of Ohio. He helped develop the Allied Health Program at Eastern and he is now serving as Vice President of Student Affairs. 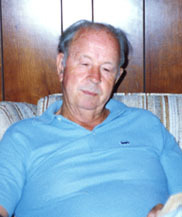 Dr. Myers worked under Dr. Robert Martin for 14 years. This is an unrehearsed taped interview with Myrtle Le Baker Watts, Alumna and a 1921 graduate of Eastern Kentucky State Normal School. 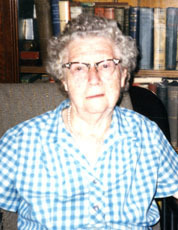 Mrs. Watts was born December 8, 1896 at Tyrone, Anderson County, Kentucky. 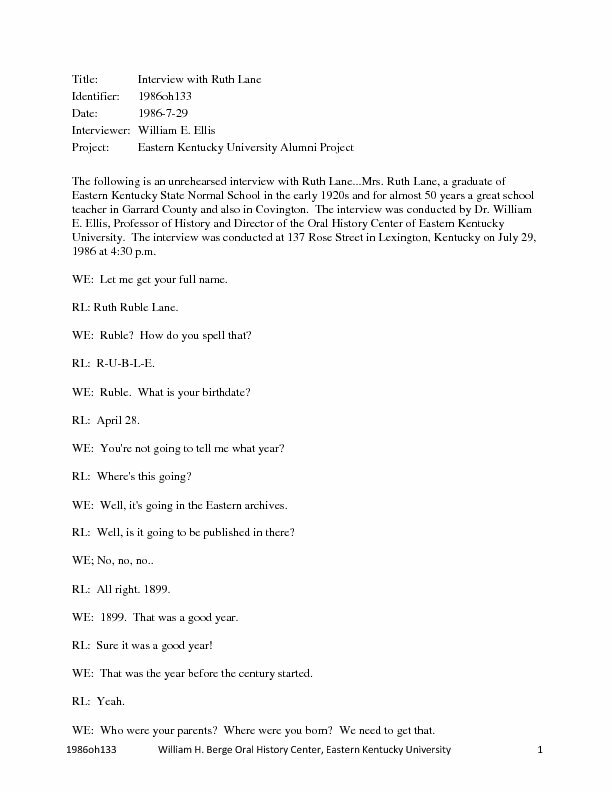 This is an unrehearsed taped interview with Ruth R. Lane, alumnus of Eastern Kentucky University. Miss Lane graduated in the early 1920's. She reviews her College and Teaching years. 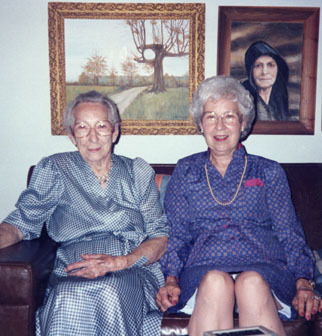 This is an unrehearsed taped interview with Ethel Merritt Lisle who now in her early nineties is discussing her College years at EKU. Also she talks of the Depression years and how they survived. 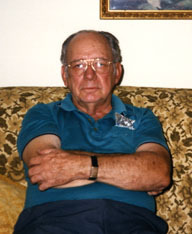 This is an unrehearsed taped interview with Charles F. Farris, alumni of Eastern Kentucky University, a 1938 Graduate. Mr. Farris discusses his education and fellow Alumni. This is an unrehearsed taped interview with Wilburn Barber, a graduate of Eastern Kentucky University. Mr. Barber discusses his memories of the college and fellow alumni.